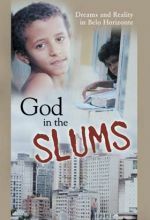 If you ever wondered if caring people can make a difference in this world, then be sure to see this program. 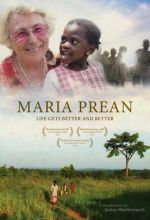 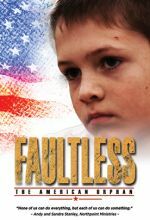 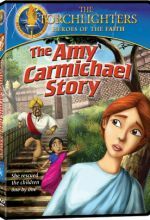 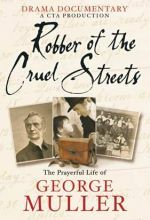 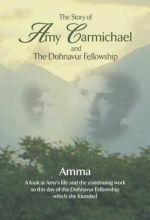 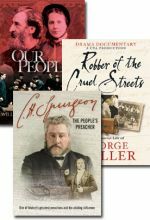 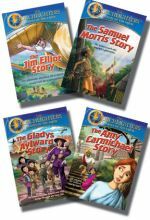 The amazing story of missionary Maria Prean is told in this award-winning documentary by Janina Huettenrauch. 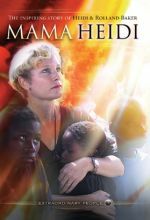 Maria was 60 years old when she decided to start a new life. She moved from Austria to Uganda, a country with more than two million orphans. 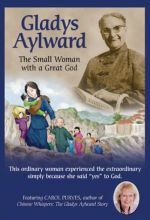 While in China, Gladys Aylward, began to take in unwanted children, eventually numbering about 100. 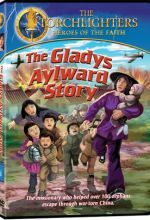 With Japan invasion of China ongoing, Gladys and the 100 children traveled for days on foot across the mountains to safety. 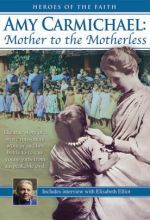 Gladys continued her work with children until her death in 1970.